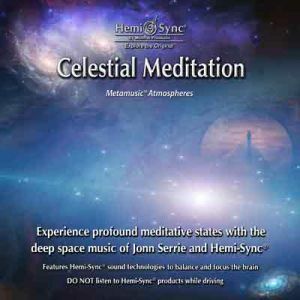 Experience profound meditative states with the deep space music of Jonn Serrie and Hemi-Sync®. 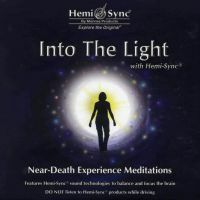 Dissolve into complete relaxation and allow yourself to be carried into other energy systems. 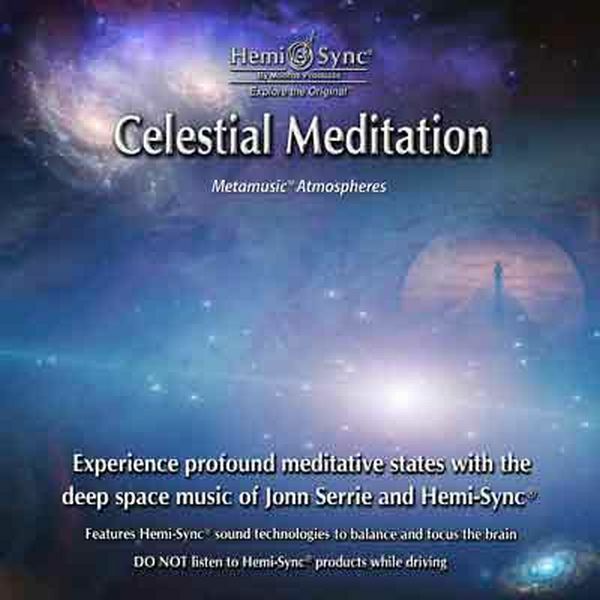 Jonn Serrie is a master in creating electronic music suggestive of galactic vistas and open spaces, providing a perfect audio environment for exploring other realities. 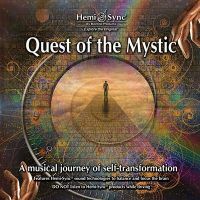 His deep space music, combined with powerful Hemi-Sync® frequencies, will lead you into a profound and memorable meditative state. 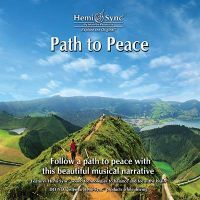 Meditation; higher awareness; space music for deep meditative state, getting to know other dimensions.